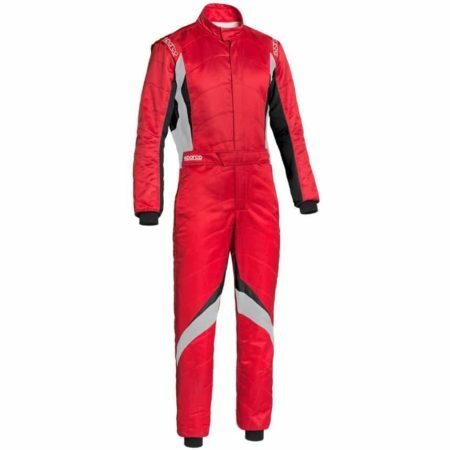 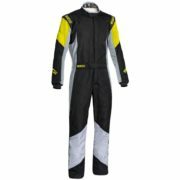 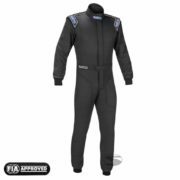 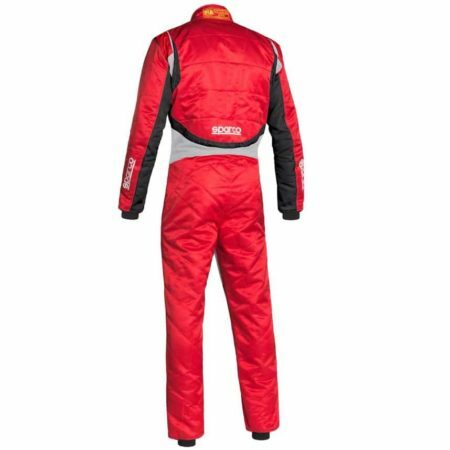 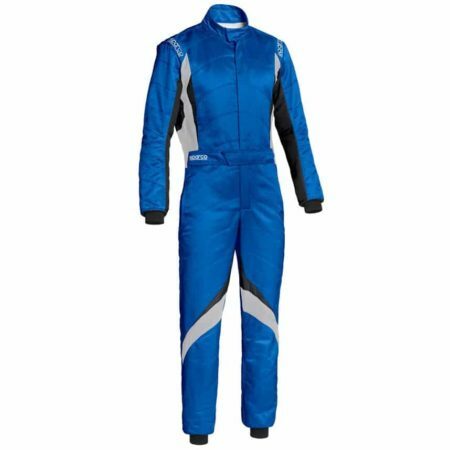 The 2018 Sparco Superspeed is a lightweight three layer suit from the famous Italian brand. 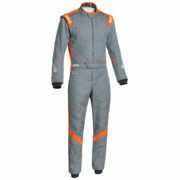 The race suit is constructed from high-end fabrics like silk and aramid which not only looks stylish but offers the driver the utmost comfort. 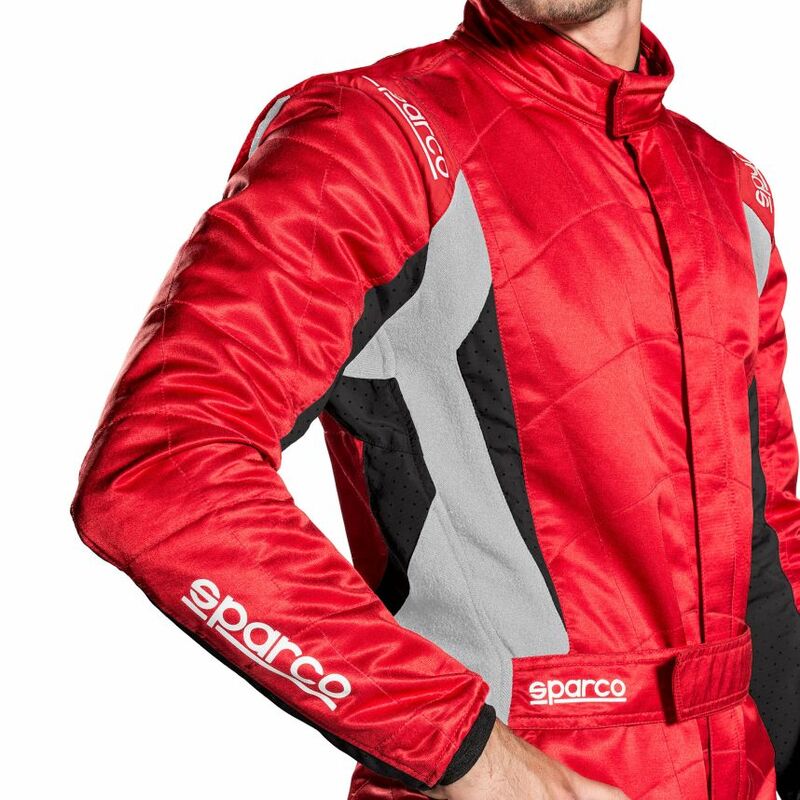 Thanks to its materials, the Sparco Superspeed is very breathable, meaning the driver can stay cooler. 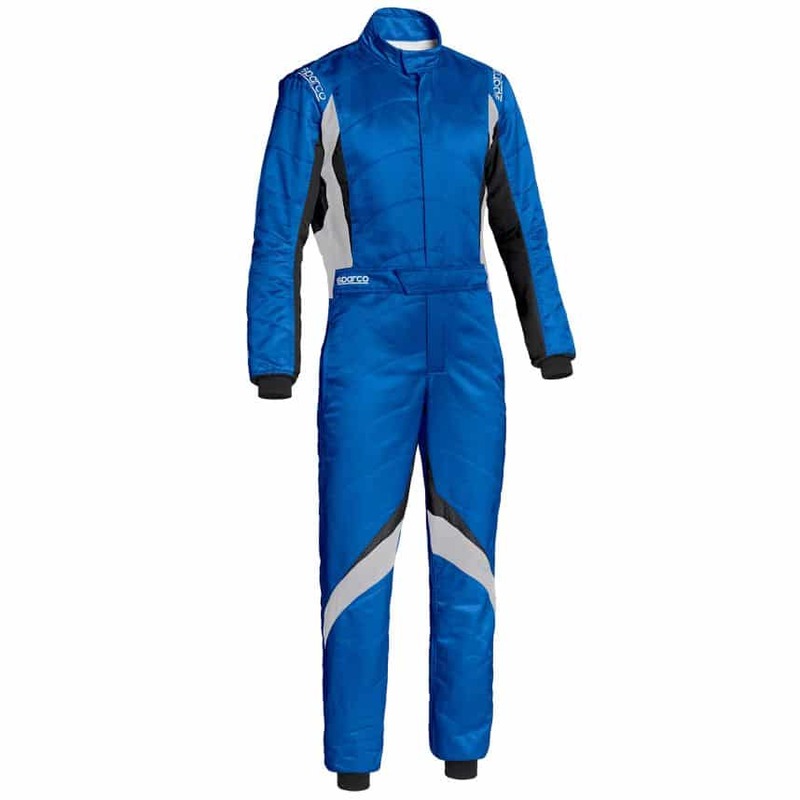 The driver can be sure to remain comfortable and have a full range of movement as the Superspeed suit has stretch panels in the under arms, side and lower back. 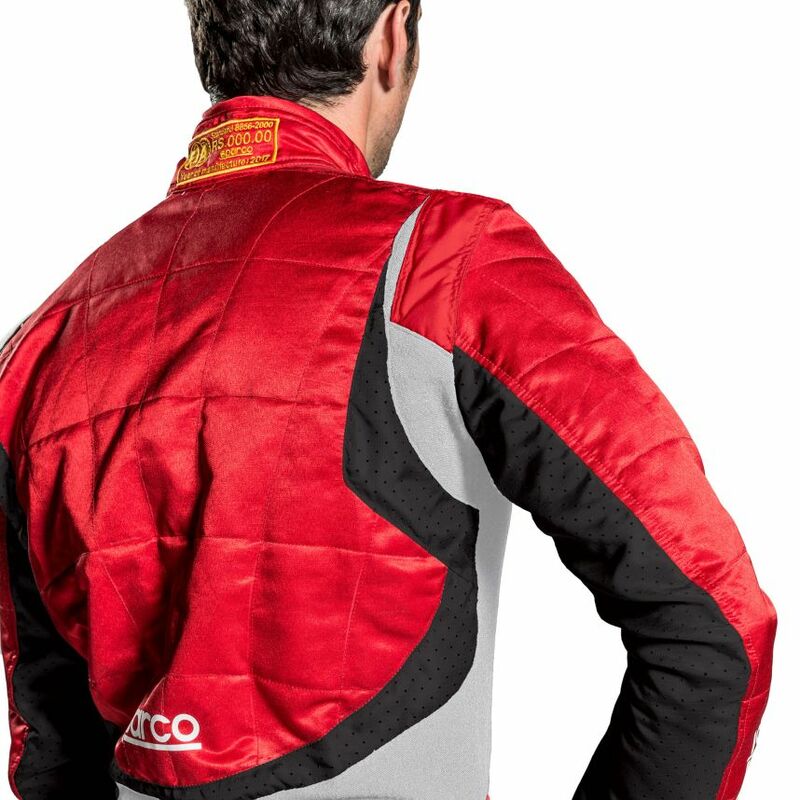 The Sparco race suit also has hidden pockets for use when not on the circuit. It’s secured around the waist with a velcro belt. 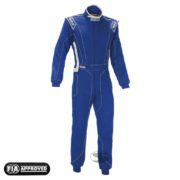 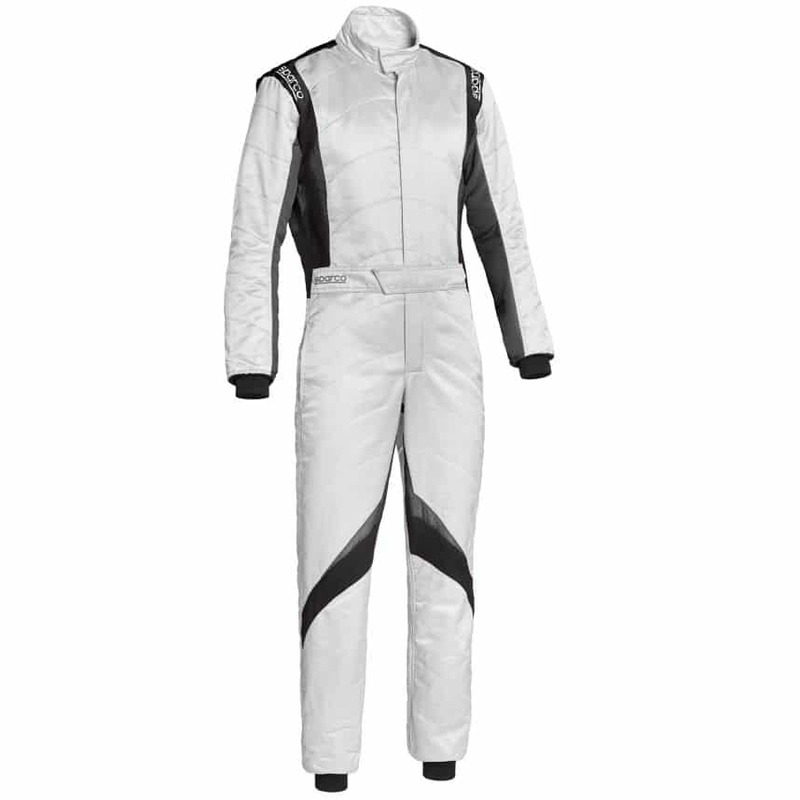 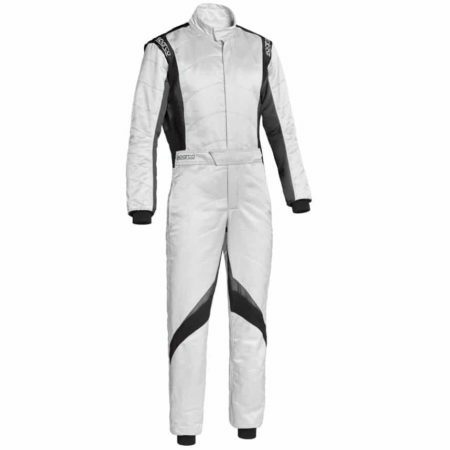 The suit is approved to FIA 8856-2000 and SFI 3.2A/5 standards and comes in four colours. 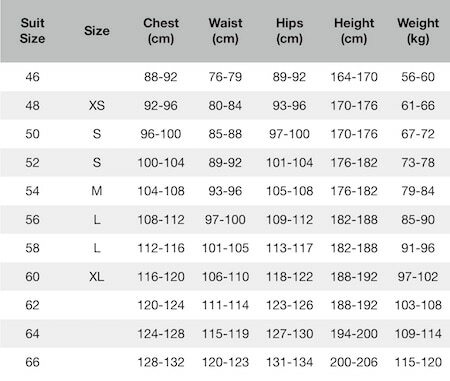 Please see the Sparco size guide opposite.